The Content Management System or CMS is the way of managing, creating, distributing, discovering and publishing an enterprise information. CMS is the completeness of the processes of the webpages on your site. It starts from the provision of tools, then the creation of content, through to content publishing and lastly, up to documentation. It is also known to have the capability of managing the whole structure of the website. It also handles the appearance of the pages to be published. In addition to that, it is also concern about the navigation for the users. Remember that we are concentrating on the core function of a CMS: managing the web content. For some associations, these systems are also called as WMS or Web Management Systems. The built-in indexing is used by search and retrieval features. It makes an index and directory to all data for an easier access through search functions. Indexing also allows users to search by sorting author, dates of publications and keywords. Format management feature produces the soft copy of a paper document by scanning. The electronic documents will be formatted as PDF or HTML documents. The revision control function allows the editing and updating of the initially published content. It also tracks any changes that have been made to the documents by people. The functionality of publishing is allowing other tools to modify and create content to be published. It allows individuals especially the content makers to use some templates accepted by the association. This offers a pre-built CMS which can be available by renting or using it. Instead of paying a CMS that will provide the functions your site needs. If you choose the proprietary CMS, as the cost is lower, you may also receive more updates. The custom coded CMS don’t update that much. Unlike owners of proprietary CMS, the systems are constantly updated. Since you are just taking advantage of a cheaper CMS, Spam will not attack your website. When you buy into many of these systems, you aren’t buying the CMS and you do not own anything. Many proprietary CMS systems require month to month or yearly payments as you are officially renting their system. When you buy a service from someone, just like the source code for the CMs there is a fee. It may be a monthly leasing fee or renewal of subscription and licenses as you are using their system. Content migration can be a little complicated or impossible with a proprietary CMS due to some restrictions. You need a development team that will move off of the platform completely if possible. All of the configurations are new so it is going to make a total change. 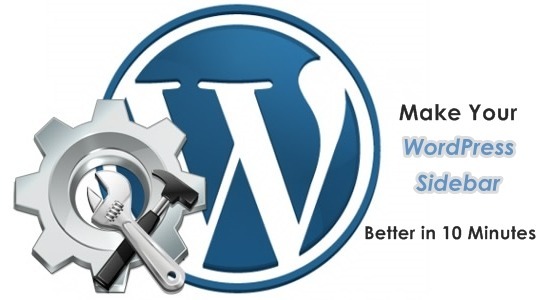 If you are using some other CMS, it is more likely hard to beat the performance of WordPress. It is because of the consistent update and improvement to the system. Every update contains an enhanced feature of the system. You are purchasing a pre-built site. It is a little difficult to customize the system according on how the association needs the features. The CMS that you will purchase is programmed with limited functionalities and features already. There are some CMS sellers that are updating their software regularly and creates an enhanced solution for their clients. However, local providers with common CMS keep the system outdated. If you prefer proprietary CMS, ask whether there is an updated log before availing the CMS. 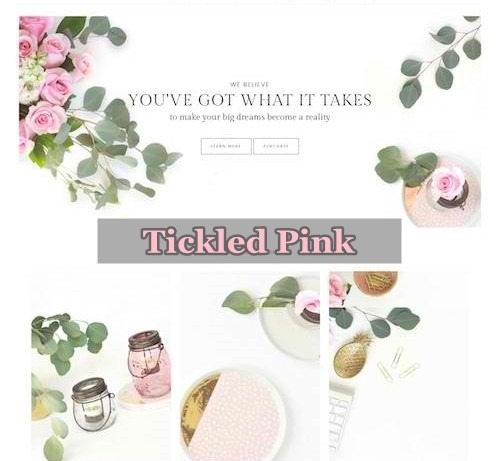 Because of the way that a huge number of websites are utilizing this CMS, you’ll profit from the plugins and extensions that have been pre-built. Adding these to a website will consider customization that while CMS that is closed cannot offer. Commonly, a part of the expense. Let’s take WordPress for this illustration. Have a look at their old versions. A local CMS essentially won’t have the capacity to bear the cost of the development to build a CMS that can beat the WordPress. With a famous open-sourced system like WordPress, you can get value from their steady, reliable updates. Since 2005, there are lots of web solutions that was sold. We have seen a lot of sellers attempting to pass their product. As a change in the User Experience (UX) and User Interface (UI) sector. Basically, you can’t compete with the interface, ease of usage, or editing apps that are built-in to mobiles like WordPress. Try it yourself and see the results. For the open-source CMS, you can simply take comfort in the way that it can be personalized and customized whenever you want it. You’ll have to find CMS developers who can enhance your website. If you always want to change the system you are using right now, exporting the information is a lot easier, unlike any CMS. There are many times that enterprise simply extracts information from “movable type” or Drupal going to WordPress in just a click. Make yourself as a target to any spam if you’re on top. The downside is whenever your site have reached the top, it may be targeted. CMS systems like WordPress have battled to fight this with components like security updates. However, no CMS whether proprietary or open-source is safe. There is no CMS solution that has been created to be having the exact features as others. Not all are appropriate functions for the need of the enterprise. Some open-source CMS can be entirely difficult to utilize and aren’t upgraded as others. Test the open source system first before you commit to using it. As aforementioned, it is difficult to find a CMS that is highly personalized solution for your enterprise. For example, a car dealership, you won’t be able to find a unique open source CMS that works like a Custom Car Dealer System. For some needs, the CMS must be customized in every way that suits your enterprise. As stated above, additional expenses might be required to merge the open source CMS into the functions that your association requires. Ordinarily, this a bigger expense but only paid once rather than a month to month or yearly cost. For a few, this is essentially an investment in the long run. This is an open source Web Content Management System that is based on MySQL and PHP. 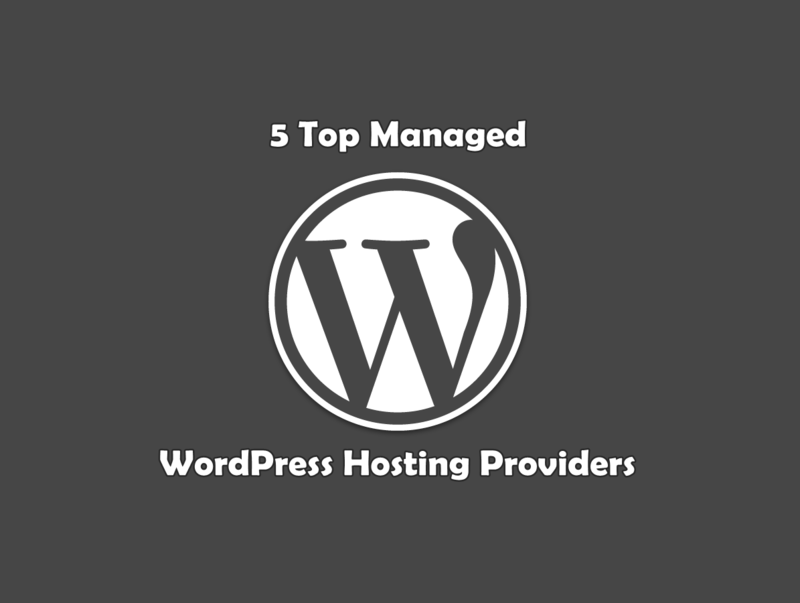 WordPress can be used as a major part of a web hosting service –WordPress.com. It can also be deployed on a computer to be its own web server – WordPress.org. WordPress is a popular website in the world of bloggers. 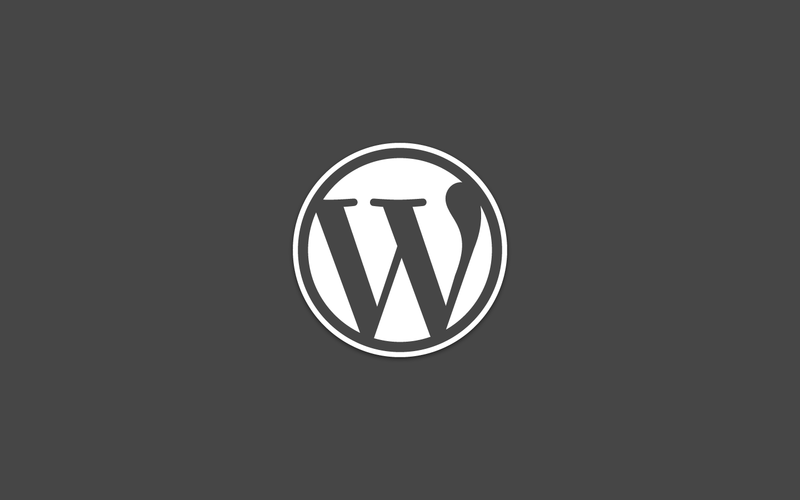 It is also nice to start with WordPress as a beginner because of its accessibility. 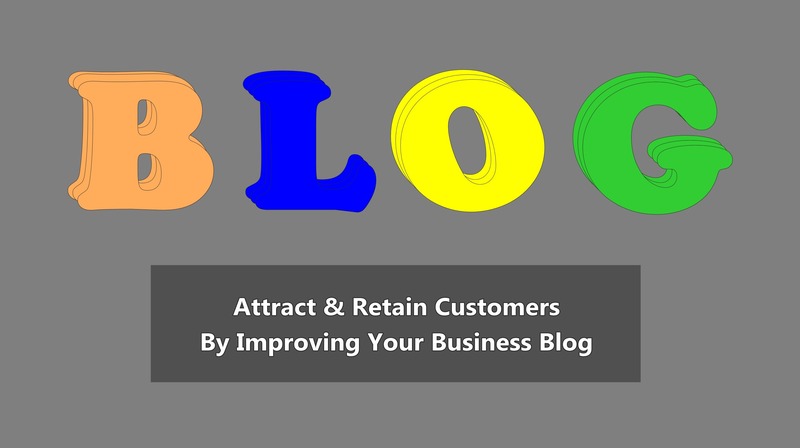 It works to the different scope of blogs, websites, and e-commerce online shops. A free and open source WCMS based on an MVC system. Joomla is programmed in PHP and offers functions like blogs, search, RSS feeds and compatibility for international languages. One of the best CMS for e-commerce or social media sites, however, requires a fundamental ability in terms of technical works. The difficult among all CSMs but also the most advanced and effective. It requires a knowledge of HTML, PHP, and CSS. Unlike WordPress, Drupal cannot host a website by themselves. That implies buying your own hosting and domain is required before beginning with another Drupal site.